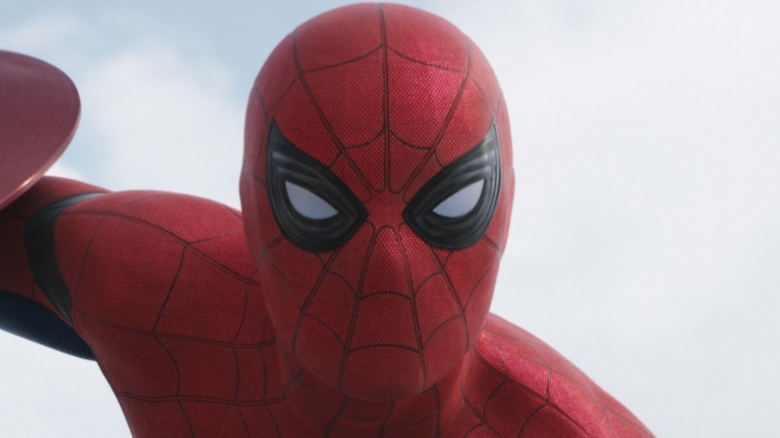 Tom Rothman, the head of Sony Pictures Entertainment and overseer of all things movies at Sony, has revealed some interesting information about the Spider-Man franchise and Sony and Marvel's plans for the web slinger, also offering some insight into how the corporate and creative giants have divvied up management responsibilities. Here are the best Spider-Man-related bits, all from Rothman's recent Hollywood Reporter interview. Yes to both those questions. It's been fantastic, our relationship with Marvel. Sony has the ultimate authority. But we have deferred the creative lead to Marvel, because they know what they're doing. We start shooting the new Spider-Man in Atlanta [in mid-June]. I don't want to trim costs. I want to make money. And sometimes you make money by trimming costs and sometimes by investing in things that are profitable. A movie like Spider-Man by Marvel, that's not inexpensive. But it's a great investment. Knowing that Marvel has such a clear, creative vision, I sleep very well at night. It sounds like the perfect organizational structure for fostering a good Spider-Man franchise driven by Marvel's vision: Sony greenlights whatever Marvel thinks is a good idea. Can't go wrong there: Marvel's track record speaks for itself, and Sony studio execs would only be hindering the final product by messing with Marvel and Kevin Feige's plans. After struggling to build a cinematic universe around the character, Sony is more than happy to leave the details to Marvel. And as long as the upcoming Spider-Man: Homecoming lives up to Marvel's usual standard, Sony should be rewarded with bigger profits—for less work—than ever.